Mini-Speaker is a kind of mini audio, which is also called "USB audio" by many friends. It connects a computer or a USB jack with a USB interface, which is small, portable and novel in style.Mini audio can be connected to most audio output devices, such as MP3, MP4, MP5, cell phone, computer, etc. (some devices may need an adapter).Appearance design simple fashion, small and exquisite, a variety of.The lithium-ion batteries in the fuselage are portable.High power output is also suitable for outdoor use.The combination of the mini acoustics is more suitable for the home. 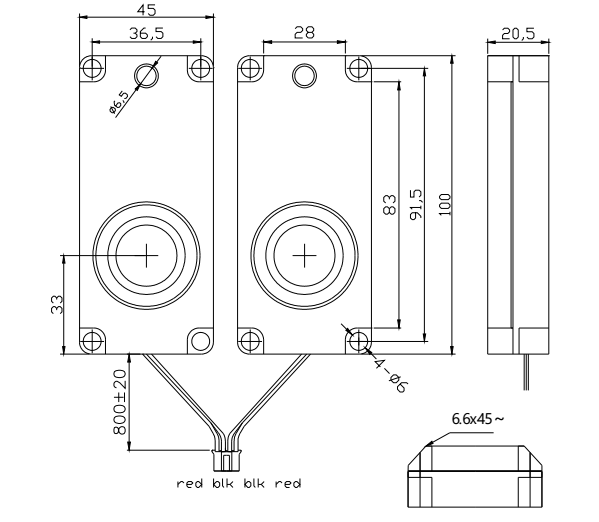 Looking for ideal 100x45mm Micro Speaker Manufacturer & supplier ? We have a wide selection at great prices to help you get creative. All the 8ohm 2w Micro Speaker are quality guaranteed. 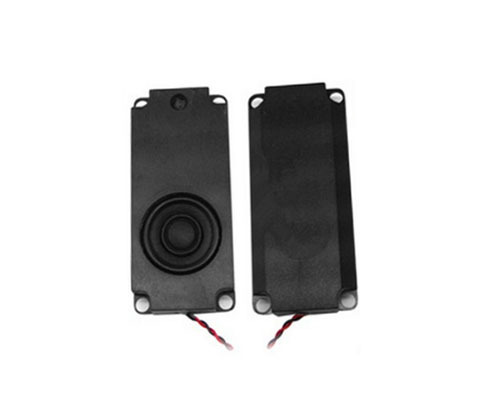 We are China Origin Factory of 100mm Loud Speaker. If you have any question, please feel free to contact us.